Dog sledding is huge in the UP. 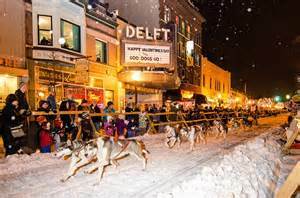 Marquette doesn't only put on a pristine racing event (The Annual UP 200) but it is the past time of many outdoors enthusiasts. While we do not own our own dog team, we team up with local mushers who love to share the experience. Oh - and for those think of the dogs as abused animals, they are not. 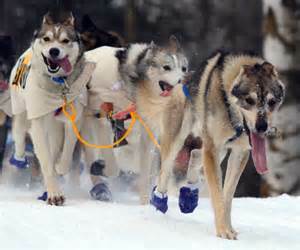 The mushers love their dogs and the dogs simply love to run, and run, and run. 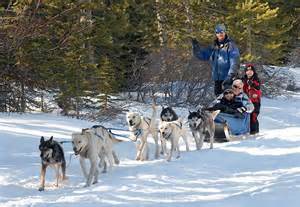 We can only provide you with this outstanding experience if a musher and his dogs are available - they like to travel. Please give us ample time to set you up. This is truly an experience you have to feel to believe, and you will have endless stories to tell your friends and family!